Jean was the most when it came to work, encouragement and help to others. She always had a kind word and a hug for anyone who was feeling down. 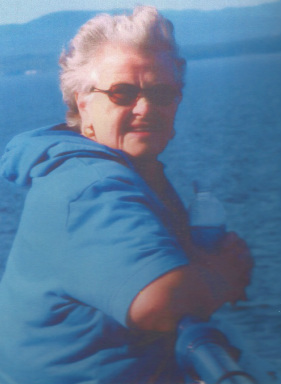 Jean loved to cook and became our refreshment co-ordinator. She delighted us with her creations at most of our meetings.